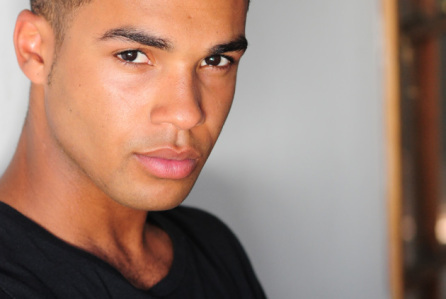 Actor Lucien Laviscount who has starred in ‘Waterloo Road’ and ‘Coronation Street’, has landed a regular role in the FOX comedy/horror drama ‘Scream Queens’. ‘Scream Queens’ revolves around a college campus that is rocked by a series of murders. Laviscount will join an ensemble cast that includes Lea Michele, Jamie Lee Curtis, Emma Roberts, Nick Jonas, Keke Palmer, Joe Manganiello and Abigail Breslin.